The Cedar Foundation Tanzania successfully secured the finances to complete the construction of Phase I, of the KAMANGA HEALTH CENTRE, through the amazing generosity of our sponsors. In addition, The Cedar Charity Ball, held in May 2017, was able to exceed its $30,000 goal. The wonderful success of the Ball meant that Cedar Tanzania was able to receive the medical equipment the Medical Donor Organisation Project Cure had donated to them from America. 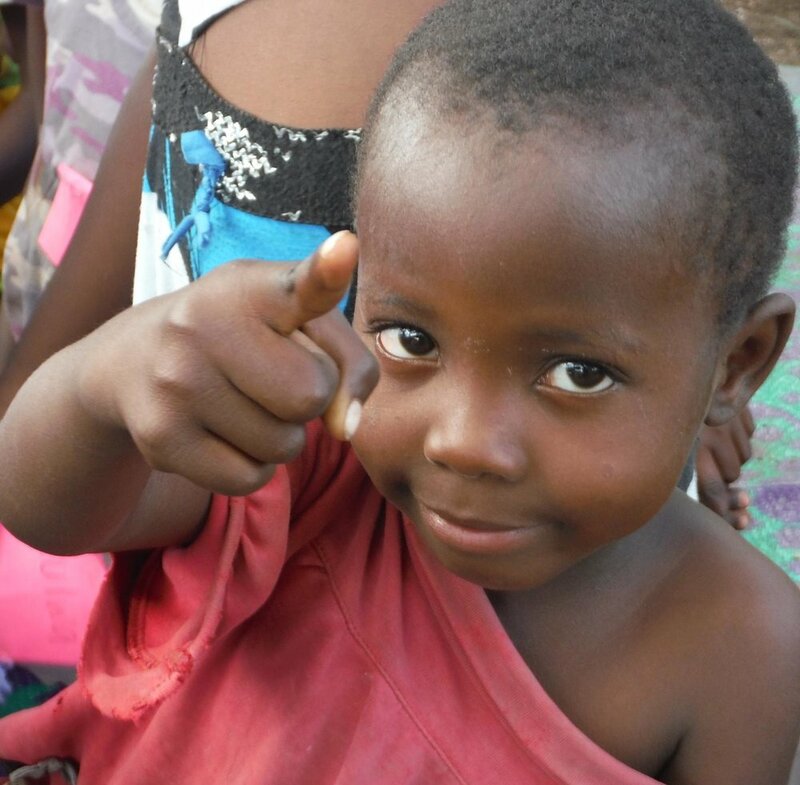 We are so thankful for the support given to us by individuals, companies and businesses in and around Mwanza. Outpatients: injections and vaccinations; minor wound surgery; observation ward; Reproductive and Child Health; labour and delivery; HIV testing and counseling; Laboratory and pharmacy. 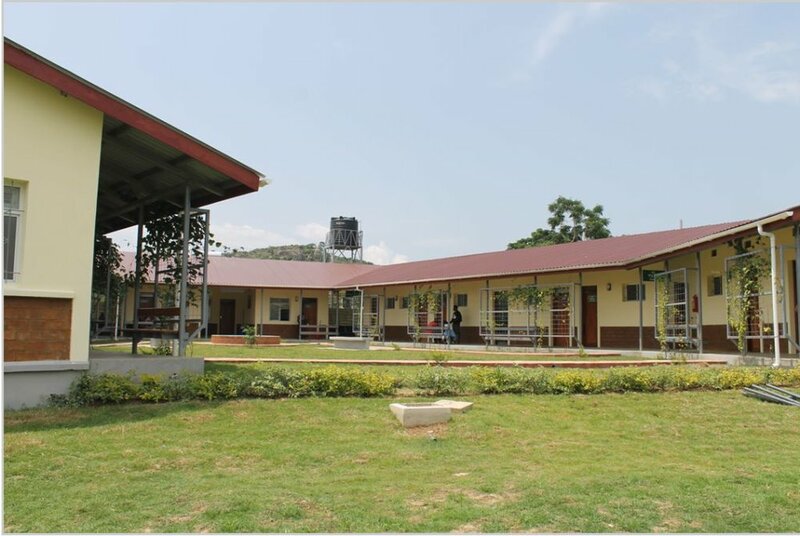 In addition to the Health Centre, Cedar Tanzania has also built four duplex houses, which consist of 2 three-bedroomed houses, and 6 two-bedroomed houses. These are being used to accommodate the medical staff. Partner with us to ensure that the future phases of construction are realised. One of the successes of the Cedar Charity Ball was the beauty of humble donations. Every cent and penny donated added up and enabled us to exceed our $30,000 goal. We are confident that only through partnership with people like you, can we succeed in raising the money needed to complete the future phases of Kamanga Health Centre. Please donate whatever you can. Remember every cent and penny helps! We’ve proven it with the success of our first 2017 Cedar Tanzania Charity Ball. Feel free to contact us if you can offer us any other assistance.